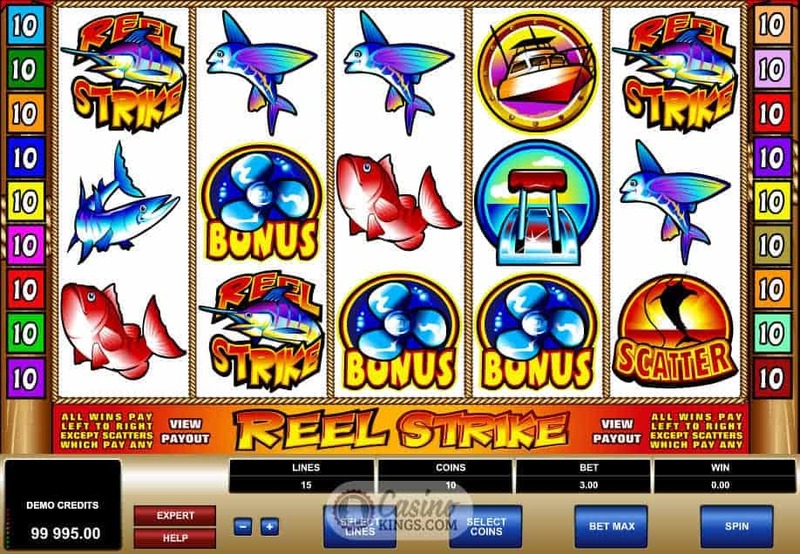 Reel Strike isn’t David Cameron’s new take on Foreign Policy, but Microgaming’s take on what reel-y matters. 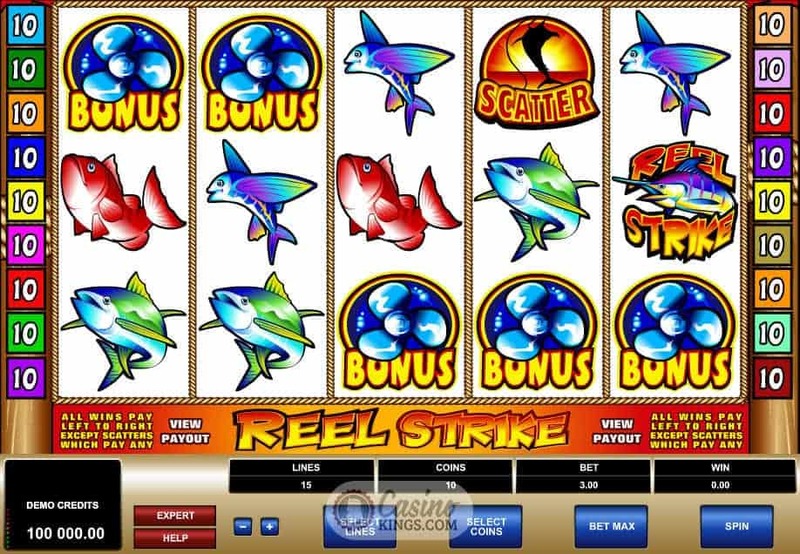 The reels in question belong to anglers, while the reel heroes of the piece are the fish that make up the symbols of this five reel, 15 payline online slot. I’m not sure why we have to strike them. 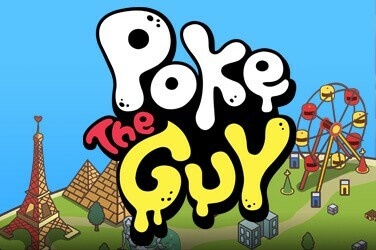 Can’t we just use a traditional fishing rod instead? But moving on we can lilt away with the lapping waves that make up this title’s soundtrack. Close our eyes and we could be on the beach, the shoals of the game’s symbols nibbling at our toes. Oddly enough, the fish aren’t the stars of this show for the means by which we can catch them make up our high symbols – the Speed Boat, the Throttle, the Catch itself. 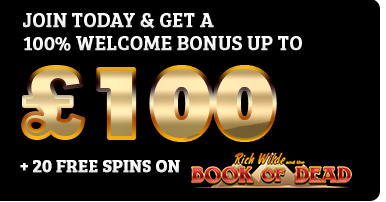 As we spin the reels in search of the game’s bonus symbols – The Propellor Bonus symbol or Fishing Rod Spool Wild – we are treated to a Caribbean calypso medley well worth the trouble. 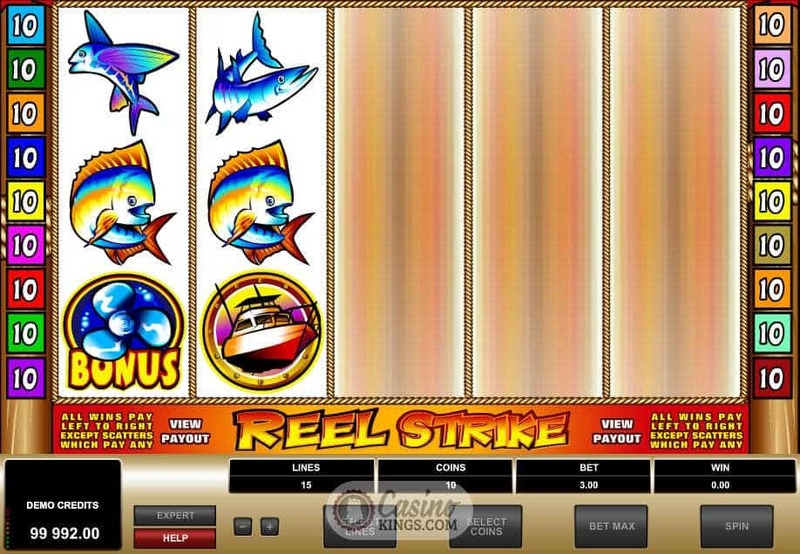 In a move that is as laid back as its calypso inspiration, Reel Strike’s Spool Wild substitutes for all symbols including the Game Logo Bonus symbol, meaning that the Wild Spool can also launch the bonus feature when completing a winning payline. That is, unless we land five Wilds. 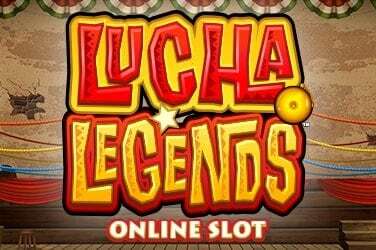 That combo may not launch the bonus feature but it will pay out 5,000 coins. Otherwise, we need five Bonus Propellers on any active payline to trigger the game’s main Bonus Feature. 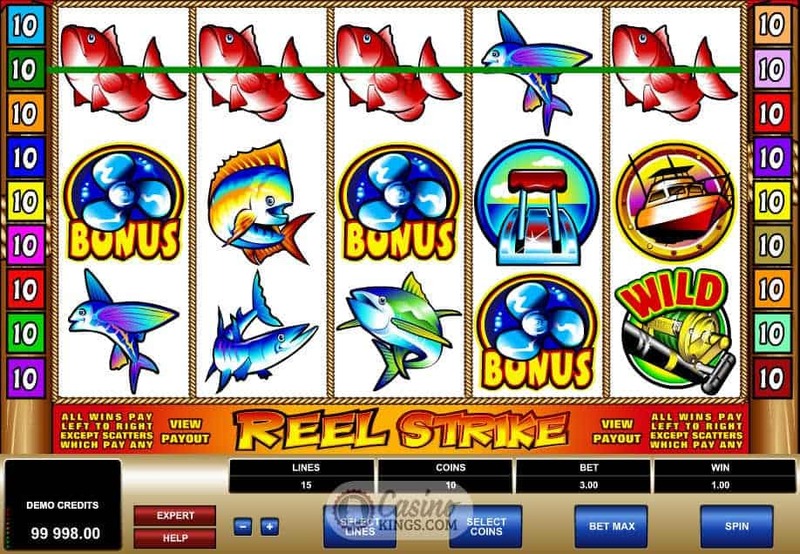 We must choose one of the lined-up speed boats to reveal a hidden number of free spins, while the second boat we pick will offer us a mystery multiplier. 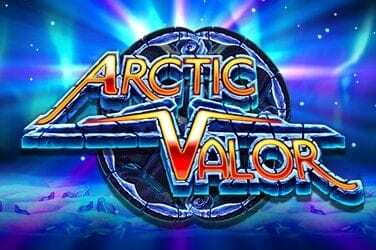 All in all, we can win up to 7 free spins and a 6x multiplier from which we can hook a potential 10,000 coins. Now that’s a fishing trip anyone would be up for getting involved in. Like the shoals of the ocean this game is super visual, blooming with the brilliant colours of the sea and the infectious atmosphere of the people of the caribbean. 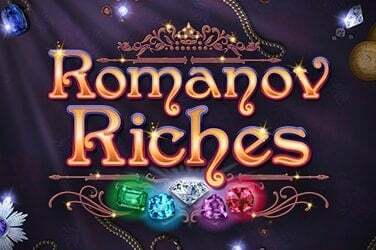 Plus, Microgaming have recreated the generosity of those people through a potential treasure trove that would make Cap’n Jack Sparrow turn his head, so he would.